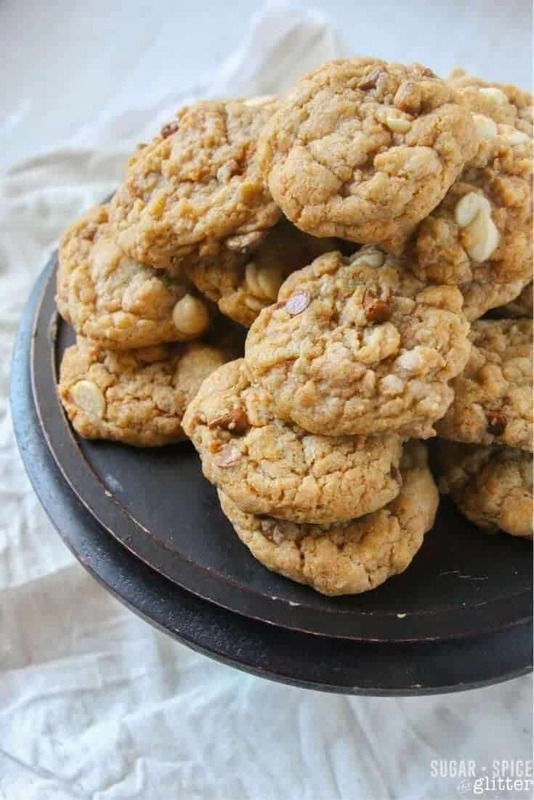 With the weather cooling off and school back in session, we have been searching for yummy cookie recipes. There’s just something extra delicious about cookies warm from the oven. Add a glass of milk, and it’s the perfect match. Milk can also be an excellent conversation starter with young kids about the world that they live in. The world beyond their borders. Keep reading to find out more and how you can be involved. 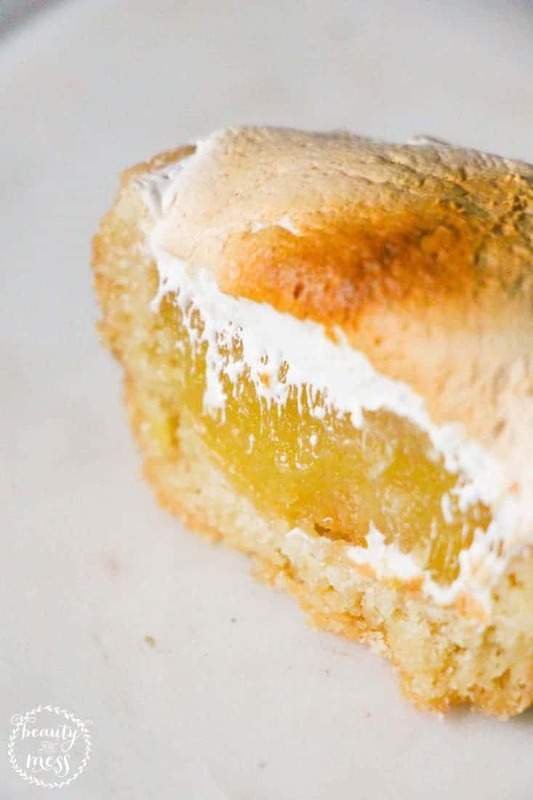 These lemon meringue pie cookie cups are delicious, there’s even a gluten-free version near the bottom. 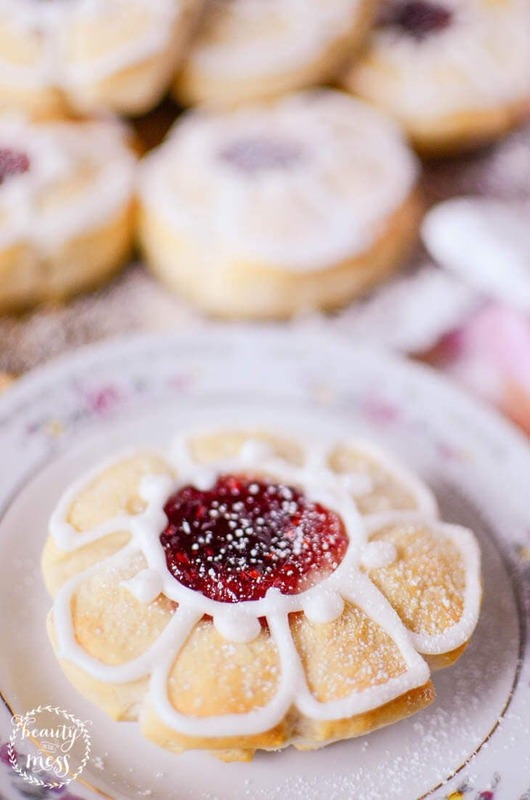 You can either use the recipe to make the sugar cookie cups or just make cookies. Either way, they are yummy. While not technically cookies, these tea biscuits are perfect when paired with a tall glass of milk. It’s Fall, which means it is time for all things pumpkin spice. We can’t wait to make these Pumpkin Spice Cookies from Sugar, Spice, and Glitter. The kids love when I embrace the imperfect and let them join me in the kitchen. These will be perfect for cooking with kids. While we were searching for cookie recipes, we also found this one on Sugar, Spice, and Glitter. Um, wow. Is there any other cookie that would be such a perfect match with a glass of milk? I think not. 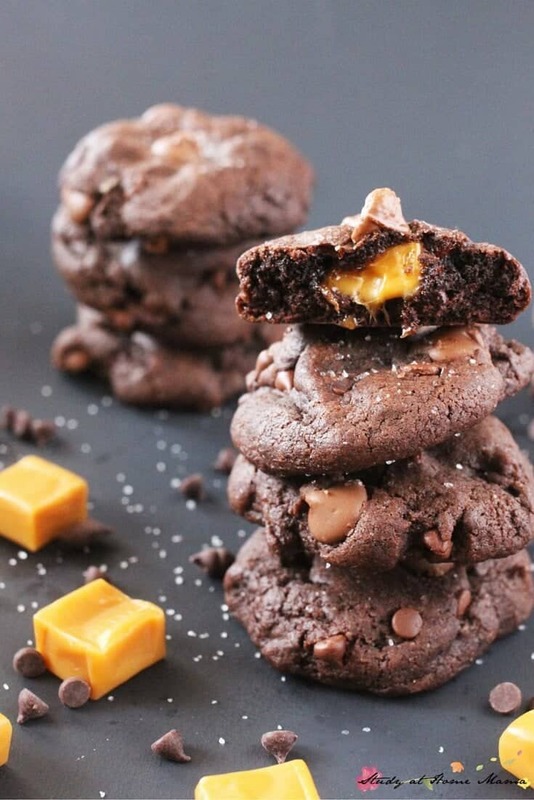 These Double Chocolate Carmel Stuffed Cookies look AMAZING. Coupled with a glass of milk, and it’s perfection. Seriously. I don’t even like chocolate that much. 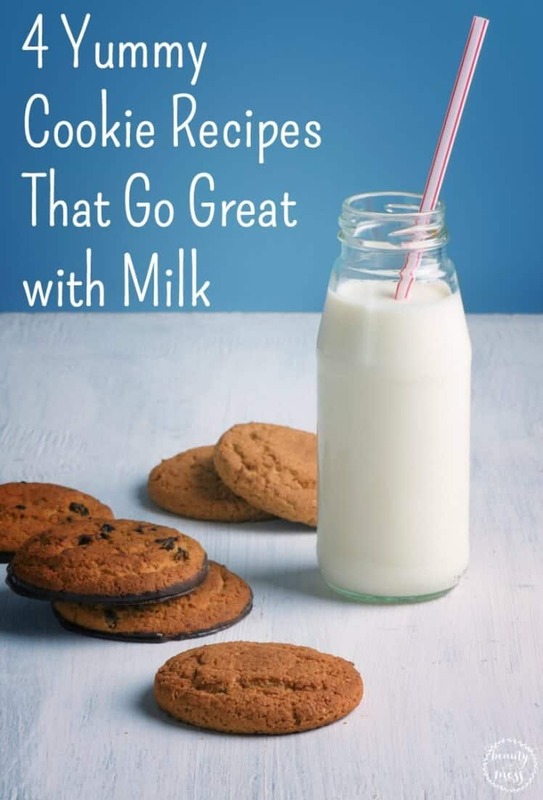 Why are we searching for yummy cookie recipes that go great with milk? The reason is two-fold. Right now, our three-year-old is obsessed with milk. Anytime my back is turned for even a minute, she grabs her cup and heads to the refrigerator to pour herself a glass of cold milk. She loves it. The second reason is a bit more abstract. You see, our fridge is mostly kept stocked with real food, including milk, that is nutritious and helps my kids grow strong and healthy. One of our family goals is to show our kids the world. Hopefully, we will do that one day in the form of an overseas road trip. For now, it’s learning about other countries and reading about their cultures and way of life. 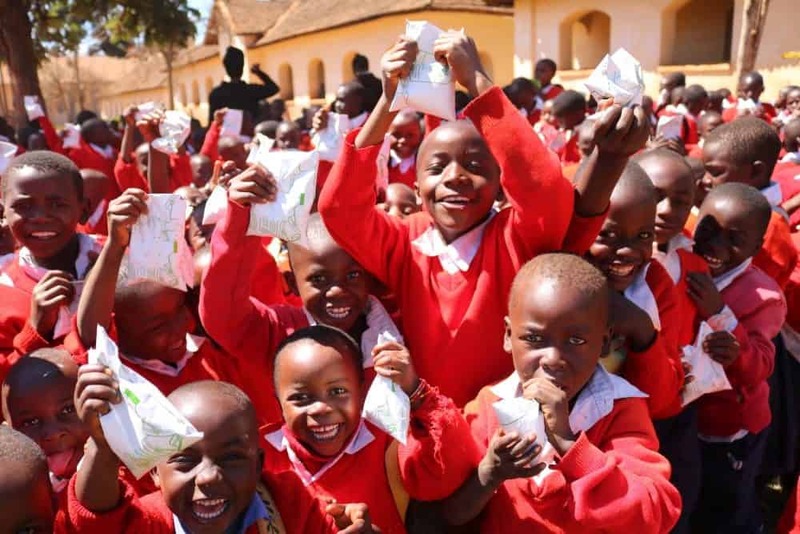 That’s why I’m super excited to partner with Heifer International and spread the word about their Heifer International School Milk Feeding Program in Tanzania near September 27th, which is School Milk Day. All opinions are my own. The Heifer International School Milk Feeding Program is brand new. Launching in July 2017, Heifer International has now come full circle. In 2008, Heifer International’s Tanzania program saw a need. They started helping dairy farmers increase the milk production in their cows. I love that they provide families with more than just a handout. Heifer International empowers families to turn hunger and poverty into hope and prosperity by linking communities and helping to bring sustainable agriculture and commerce to areas with a long history of poverty. In this case, it was cows and milk. Nine years later, they are broadening their focus to create a more viable and diverse market for these dairy farmers by launching the first phase of the program. 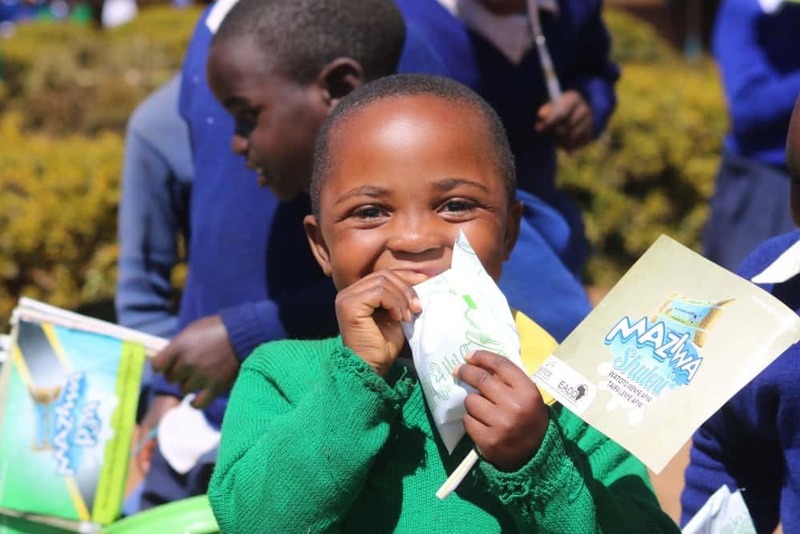 With the help of farmers, government agencies, and school districts, Heifer International has created a school milk feeding program to encourage a generation of milk-drinkers and to increase the well-being and nutrition of area students. When students are given the proper nutrition, they can thrive and learn. Those faces make it all worth it. While the ultimate goal of the Heifer International School Milk Feeding Program is to provide 9,000 students who are age 9 and under in the Njombe, Iringa, Mbeya, and Songwe regions with a packet of fresh milk Monday – Friday during the school year for free, they are currently providing 1,742 students in the Njombe region with fresh 200ml packets of pasteurized milk. Each packet of milk contains at least a quarter of the daily calcium requirements for children. Isn’t that amazing?! Don’t you want to be a part of that? When you donate $75, just $.40 a day, you are providing one student with fresh milk for a school year. THE WHOLE SCHOOL YEAR. Your support not only helps that student by providing milk for a child who suffers from a lack of proper nutrition which will help the student focus on learning instead of hunger. They will thrive. It also positively impacts the community by creating a reliable market for producers, and increasing farmers’ incomes and reducing poverty. Can’t donate $75, no problem. Any donation is very much appreciated. The kids and I have been talking about ways we can raise money for Heifer International and their School Milk Program. Get your kids involved. They can make bookmarks and sell them to friends and family. They can design a t-shirt and all the proceeds from the sales can be donated. Are you confused as to why they use cows? Watch this video on cow facts. It will help answer some of your questions. Of course, the best way to get milk to more kids is to donate $75 or however much you can give. But now might not be the best time for you. Can’t commit to giving? That’s okay. Share this post. Women Online will donate $1 (up to $2,000) for every retweet or Facebook share of this blog post! So PLEASE, share this post to help us get more milk to more kids! Donate here and/or share this post on Twitter and Facebook to help us get more milk to more kids. Thank you. Love this post, Whitney! Thanks for including my cookie recipes and getting the word out there about an amazing cause!